With all the hype and press that surrounds EDM festivals, it can feel like the music that started it all, the Underground, has gotten lost in the mix. Fortunately, the music is still going strong if you know where to look. 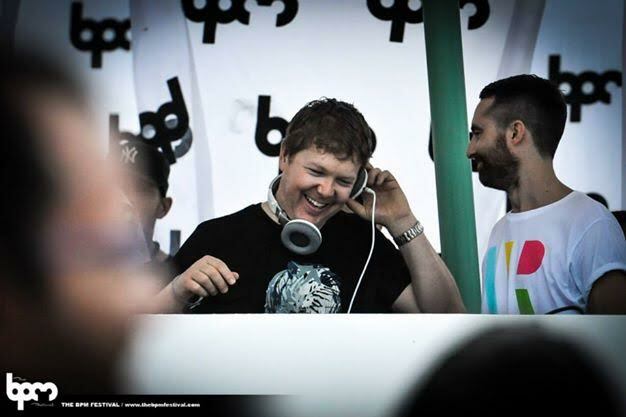 John Digweed has had as many phases in his illustrious career as he has had hairstyles. The Brit has been at the top of dance music for nearly thirty years, from his beginnings in Hastings, UK, where as a club DJ he helped launch the careers of everyone from The Prodigy to Carl Cox, to his game-changing bromance with Sasha, to his Bedrock club nights and imprint – It’s safe to say the man knows his way around a set of decks. 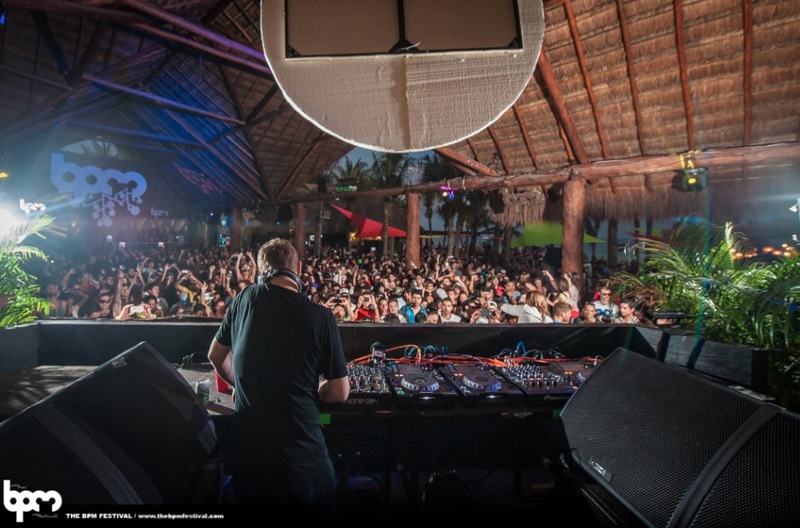 Digweed’s Bedrock nights in particular have served as an entryway into club music for untold thousands, and this week, he brought the brand to the BPM Festival for a day party at the Blue Parrot Beach Club. It was an opportunity for partygoers to get a bit of education in between all that dancing. 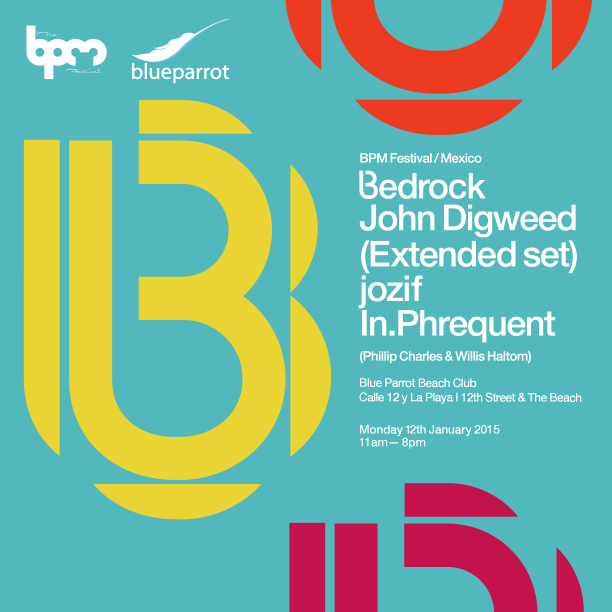 Digweed’s words echo a prevalent sentiment in the air around Playa – Despite the immense growth of The BPM Festival, the ethos has remained distinctly underground, and that’s what keeps DJs and fans alike returning in increased droves year after year. Although the sonics may be consistent, you’ll not easily find a showcase that matches the quality and depth behind Digweed’s own.